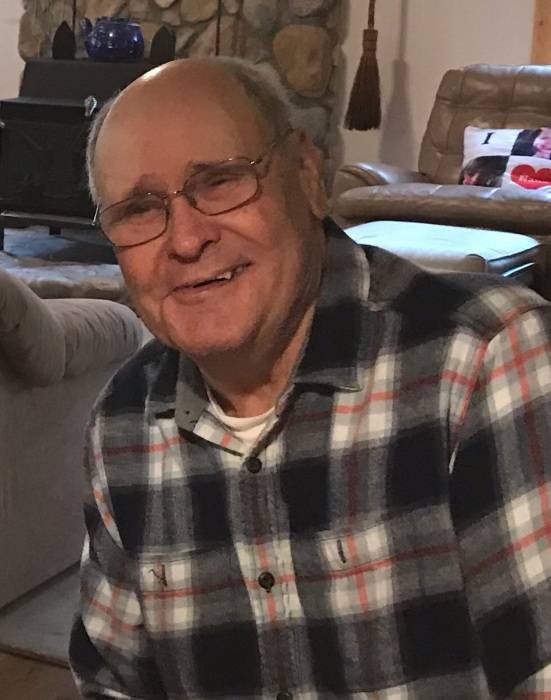 James Edward “Eddie” Wilkes of White Plains, GA, died Thursday, April 11, 2019 at St. Mary’s Good Samaritan Hospital in Greensboro, GA. Son of the late Allen Robert Wilkes, Sr. and Frances Nola Wilkes, he was born on November 24, 1940 in Atlanta, GA. In 1959 he graduated from Stone Mountain High School. On August 3, 1963, Eddie married the former Gail Yvonne Pierce. He began an apprenticeship in the Local 72 Plumbers Pipefitters & Service Technicians Union, in which he worked for 35 years and retired as the General Foreman. After retirement they made their home in Greene County on Lake Oconee, where he enjoyed hunting and fishing with family and friends. He enjoyed his grandchildren so much. Eddie enjoyed his years living on the lake and made many new friends that became like family. His family and friends are going to miss his wit and smile. Eddie was a member of Liberty United Methodist Church. He was also a member of Local 72 for 55 years. In addition to his wife Gail, Eddie is survived by his son, Travis Brian Wilkes (Wendy, his wife) sister, Yvonne Wilkes Reeves (Horace, her husband) of Rutledge, GA; sister-in-law, Camilla Wilkes; grandchildren, Taylor Wilkes, Bailee Vandiver, Ethan Wilkes and Brooke Wilkes; great grandchild, Charleigh Ann Vandiver; numerous nieces, nephews and his beloved dog, Scooter. He was preceded in death by his son, Trent Michael Wilkes; his brother Allen Robert Wilkes, Jr. (Bobby); sisters, Marguerite Wilkes Sockwell, and Emma Lou Wilkes Saulpaw. Funeral Services will be held Monday, April 15, 2019 at 10:30 a.m. at Liberty United Methodist Church, 3091 Liberty Church Road, White Plains, GA 30678 with Pastor Wes Privett and Pastor Tom Compton officiating. Interment will follow at 2:30 p.m. at Fairview Memorial Gardens, 164 Fairview Road, Stockbridge, GA 30281. Serving as pallbearers are Jeff Pierce, Greg Pierce, Matt Wilkes, Joe Jones, Joey Parks, Blair Wilkes, Dan Durham and Hank Carlton. The family will receive friends Sunday, April 14, 2019 from 4:00 p.m. to 6:00 p.m. at Liberty United Methodist Church. The family will also receive friends Monday from 9:30 until time for the service at the church. In lieu of flowers the family requests that any memorials be made to Liberty United Methodist Church, c/o Dede Smith, 1691 Bramlett Road, Greensboro, GA 30642. McCommons Funeral Home, 109 W. Broad St., Greensboro, GA, (706) 453-2626, is in charge of arrangements. Visit us at www.mccommonsfuneralhome.com to sign the online guest register.